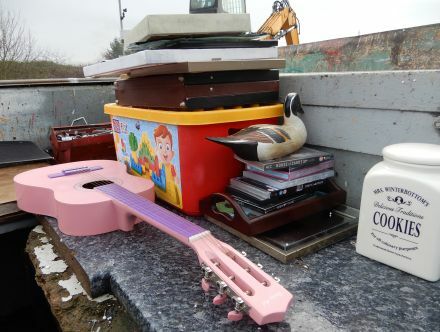 At the recycling centre in Drayton a pink guitar, a painted wooden duck, and a cookie jar have been put aside. Somebody thought they were worth saving. The big yellow claw will crush the other rubbish. 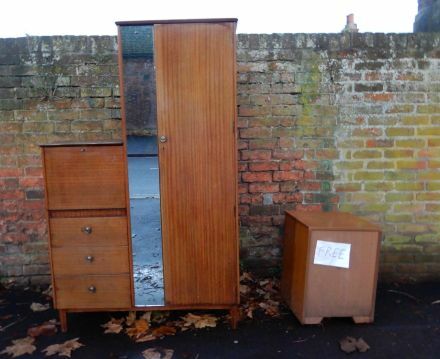 Some of our old things get sold on Gumtree or Ebay, donated to charity shops., or left out on the street for FREE. 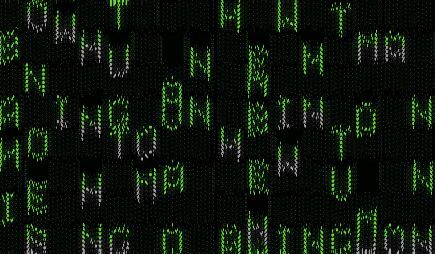 Out with the old and in with the new means MOVE FORWARD. New lamps for old means the old was worth more than the new. 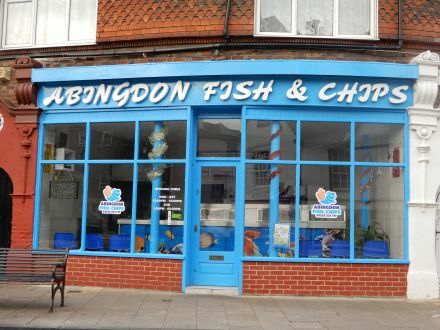 2018 was a good year with more business gains than losses in Abingdon town centre. 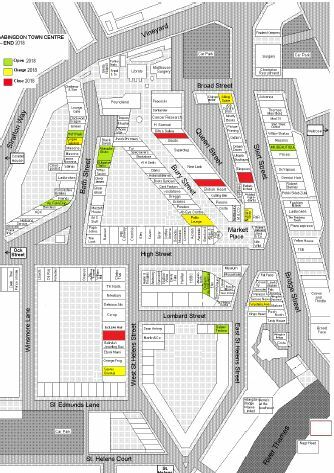 Press on Changes in 2018 for a bigger (pdf) version of the map showing the changes. 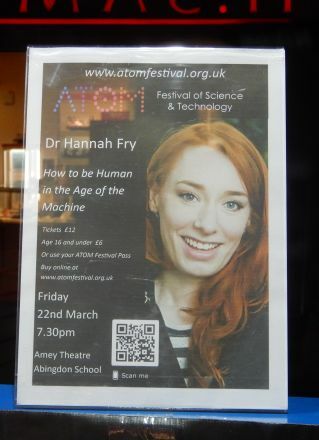 Within Ebony-Marni. 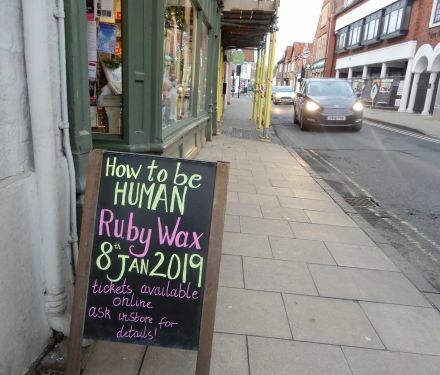 For appointments/enquirers please call 07468419674, email helensbeautyworkshop@gmail.com or go to our Facebook page. 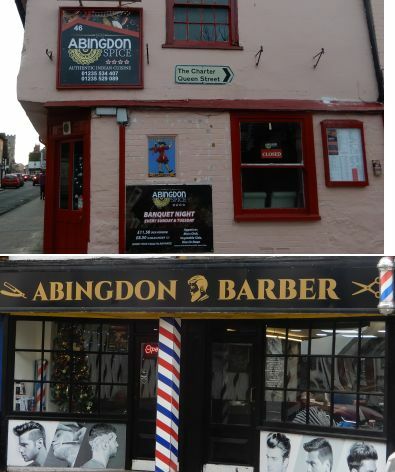 There was a trend in 2018 to use Abingdon in name changes and new businesses. 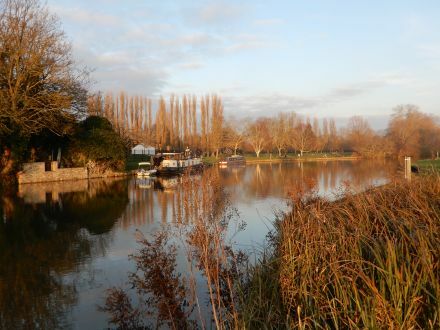 There were some lovely clear reflections from the River Thames upstream from Abingdon Bridge. Nearing Abingdon Weir the water got rougher. 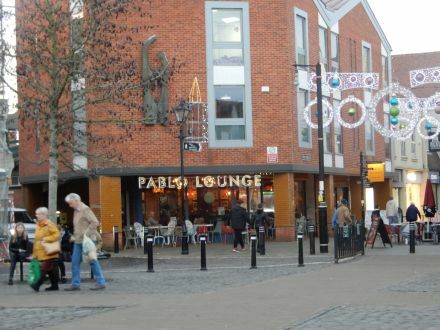 Lots of people were enjoying the walk, and riverside views. 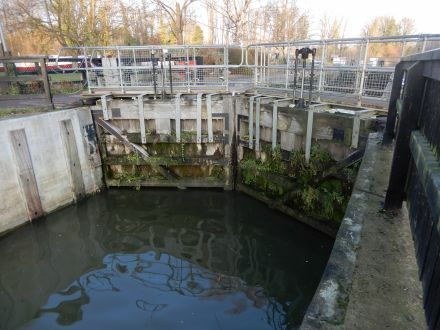 and Lock makes a circular walk possible – along one bank and back along the other. 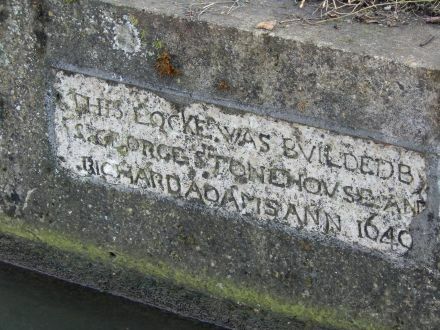 The stone is mounted in concrete. 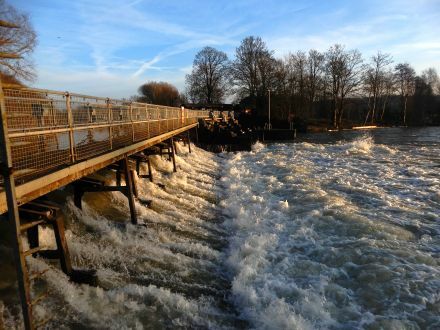 Since 1649. the weir has been reconstructed and repaired numerous times. 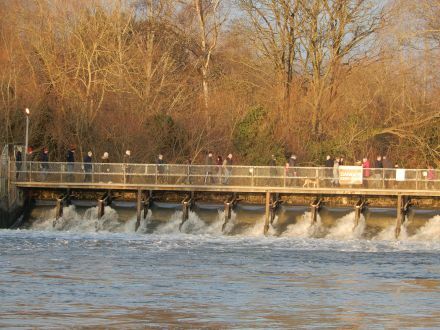 I gather that the walkway across the weir was added during work in the 1960s. 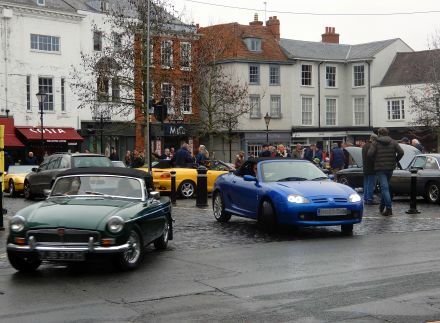 There was a large gathering of MG Cars on Abingdon Market Place as part of the 25th annual Boxing Day meeting and rally. 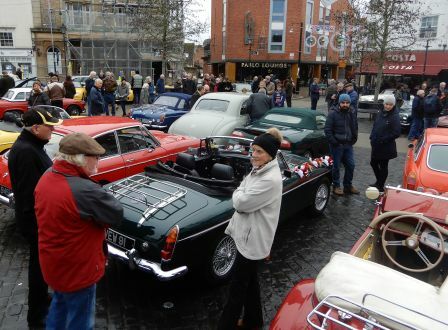 This included some of the 1.3 million+ MG cars made at the Abingdon Works, off the Marcham Road from 1930 to 1980. 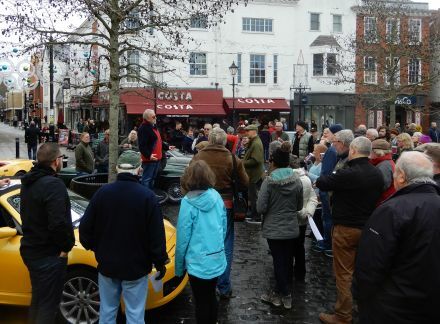 Richard Martin, the Chairman of the MG Car Club – Abingdon Works Centre, gave people instructions about the route. 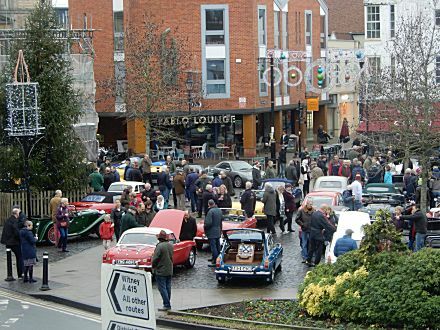 Cars left in their own time on this mild boxing day morning. 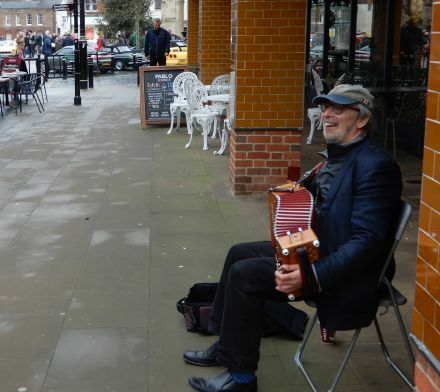 Musical entertainment was provided by Ian Giles who, when not busking in Abingdon, plays for the Oxford Waits.